The Vittoria Corsa Control G+ Isotech tyre is a fast, versatile tubular that’s perfect for racing on unpredictable road surfaces. One of the world’s best-known and most-used cotton tubular tyres it is fast, flexible, reliable and proven by millions of race kilometres. Featuring 4 compounds for the perfect combination of speed, grip, durability and puncture protection the Corsa Control G+ tubular tyre also features Kevlar reinforced sidewalls for even more protection. 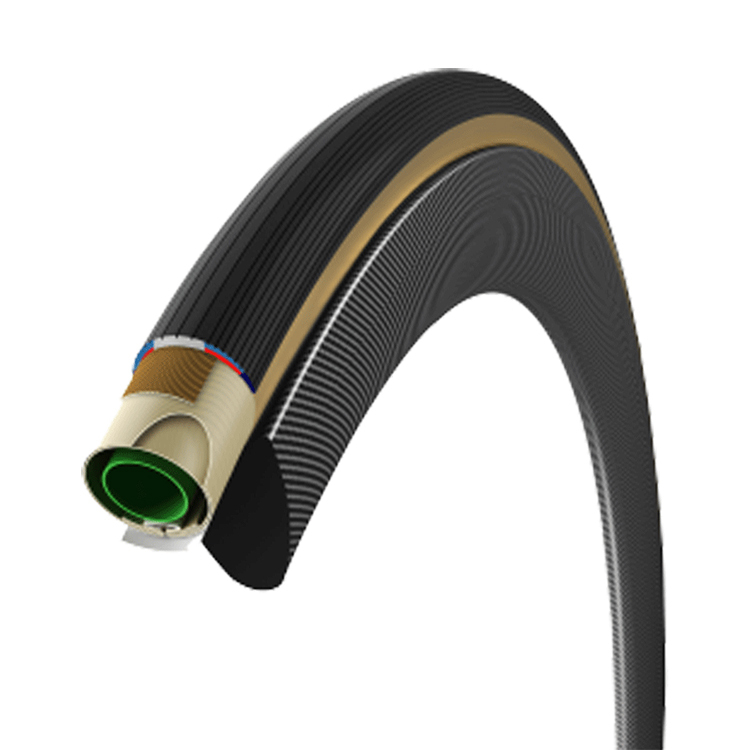 Please note: This is a tubular tyre designed to be glued onto a tubular-specific rim.